National Office is working on an Anti-Poverty Campaign as part of the CFUW’s work with Campaign 2000. As part of this campaign we want to highlight some the awesome advocacy work of ACORN Canada (the Association of Community Organizations for Reform Now). 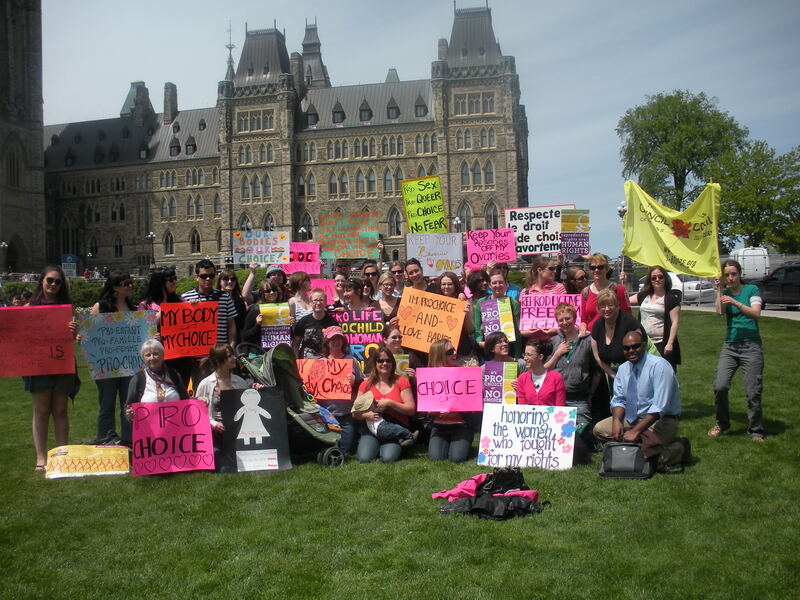 If you are in the Ottawa, Metro Vancouver, Toronto or Hamilton areas please check out acorncanada.org. To get involved call or email your local office today! ACORN is calling for affordable and livable housing initiatives. Click here to send an email to Harper, Flaherty and Ignatieff. Interested in learning more about ACORN. Check out their website here. ACORN Canada is one of Canada’s largest and most successful networks of community organizations, with more than 20,000 low and moderate income members organized into 20 neighborhood chapters in 4 cities across Canada. ACORN members come together to improve our communities, by tackling pressing concerns in our neighborhoods, cities and the country. Members choose what issues to address—from traffic problems or lack of police protection, to nationwide concerns such as increasing affordable homeownership and raising the minimum wage. They take action to get decision-makers to make real changes. Our priorities include: better housing for tenants, living wages, more investment in our communities from banks and governments, addictions services funding, financial literacy and better jobs in our communities. This entry was posted in Information and tagged ACORN Canada, affordable housing, anti-poverty, Campaign 2000 on January 12, 2010 by cfuwadvocacy.